If you are looking for a personalised tour in Madeira, we have the right one for you. With our private tours you see what you want. Our professional guides are at your disposal and they are happy to provide suggestions based on your interested if you are unsure. Why book your private tour with MadeiraTop10.com? Includes an official guide who will show you around and answer all of your questions. Best price guarantee – if you find the same activity sold for less, we will match the price. 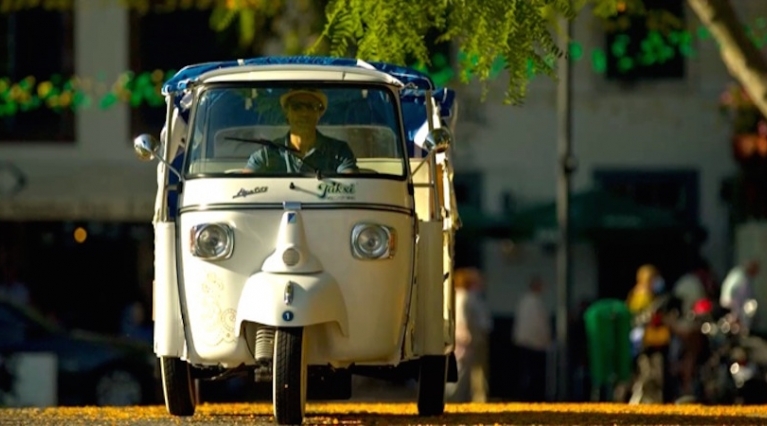 On board of an iconic three wheeled Tukxi, explore Madeira exactly how you want on this customisable private tour.